Utah Brings Back Firing Squad Executions; Witnesses Recall The Last One A new law in Utah allows firing squad as a backup method of execution if lethal injection drugs aren't available. The last time an inmate died by firing squad in the U.S. was in Utah in 2010. The firing squad execution chamber at the Utah State Prison in Draper, Utah, is shown in June 2010. Last month, Utah Gov. Gary Herbert signed a bill bringing back the firing squad as a method of execution. The state abandoned firing squads in 2004 but now, it has returned as the backup option — partly because of a shortage of lethal injection drugs, the state's default execution method. Utah is now the only state in the U.S. that authorizes execution by firing squad. 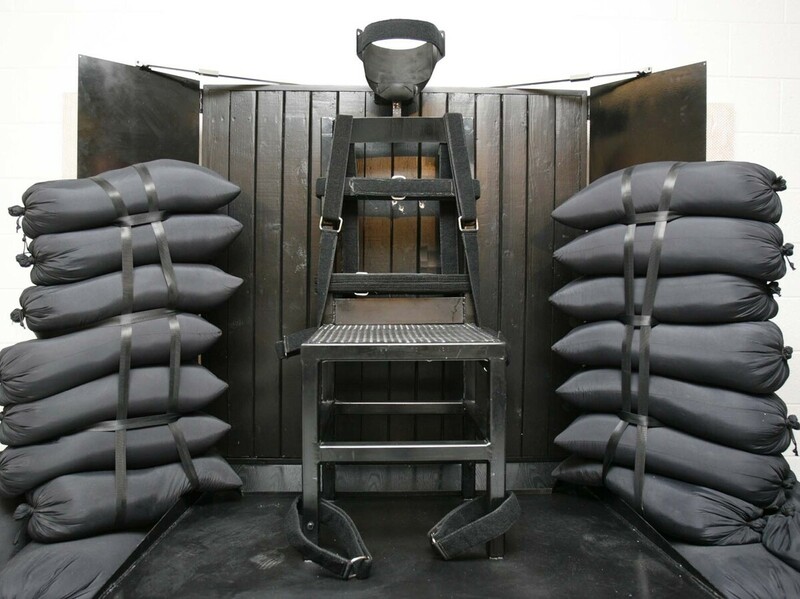 The American Civil Liberties Union of Utah says the bill makes the state look "backward and backwoods," while proponents argue the firing squad is more humane, considering the recent botched lethal injection executions in Texas, Oklahoma and Arizona. What does a modern firing squad execution actually look like? The answer lies in Utah's past — it's the only state to carry out such an execution in the past four decades. The last time there was a firing squad execution in the U.S. was in Utah in 2010, after convicted murderer Ronnie Lee Gardner chose to be executed that way. The last time was the execution of Ronnie Lee Gardner in 2010. He was put to death after the state abandoned the firing squad in 2004, but because he had been sentenced before that decision, he was able to opt into the older execution method. 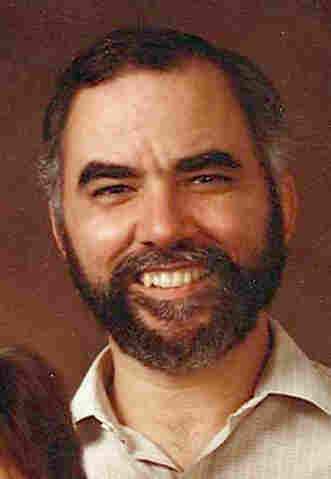 The story begins on April 2, 1985, when Gardner was in court facing a murder charge. During a failed escape attempt in the courthouse, he killed an attorney. That murder landed him on death row. "There was a female friend of his that apparently was in on his escape attempt and when he was being escorted through the hallway, she passed him and handed him the weapon," says Sandra Yi, a reporter at KSL in Salt Lake City. She covered Gardner's execution and remembers hearing the story of his attempted escape 30 years ago. The weapon was a .22-caliber revolver used to shoot and kill attorney Michael Burdell. Gardner also shot and wounded bailiff George "Nick" Kirk. "[Kirk] ended up passing before Gardner was executed, but I remember his family saying how much he suffered because of what had happened," Yi says. While he was on death row, Gardner could choose how he would die, and he chose the firing squad. "This is the quote he said when he opted for that firing squad. He said, 'I lived by the gun, I murdered by the gun, so I will die by the gun,' " Yi says. His execution date was set for June 18, 2010, just after midnight. Marcos Ortiz, a reporter at KTVX in Salt Lake City, was in the viewing room on the other side of a bulletproof window. "It certainly was some moments there that you really thought long and hard about what you were about to witness," he says. 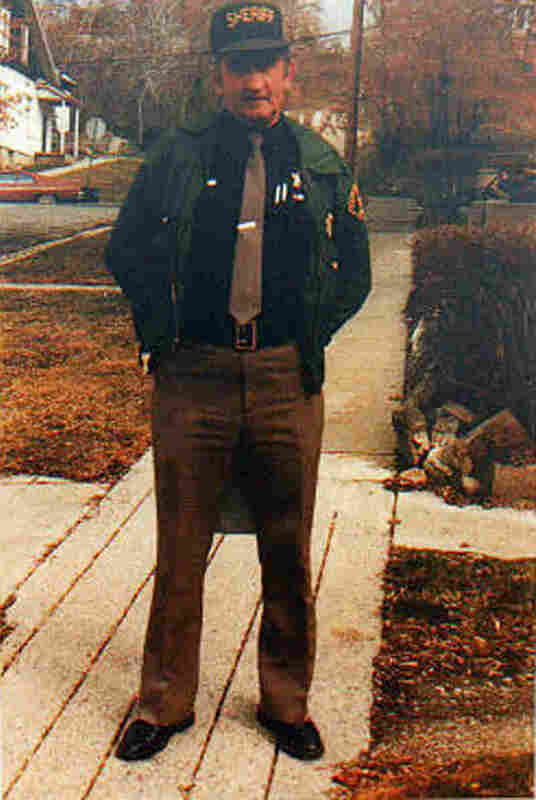 Bailiff George "Nick" Kirk was shot and injured during Gardner's failed escape attempt in 1985. "He was right there, Ronnie Lee Gardner. There he was," Ortiz says. "And you're thinking, 'Boy, this is it — this is going to happen.' "
Yi was also in the viewing room. "He was shackled, he had his head restrained, but I remember his eyes looking around the room and trying to see who was there," she says. "I know he couldn't see through the windows, but I remember that struck me quite a bit." "And it was so quiet," Ortiz says. "It was so, so quiet." "There was a hood placed over him, and a target placed over his heart," Yi says. "That was where they were going to shoot," Ortiz says. "There were five marksmen: They're all volunteers and they're police officer trained." Of the five rifles, one is loaded with blanks so that no one knows for sure who fired the bullets. "And so you're just waiting there," Ortiz says. "And then all of a sudden there was this, 'boom-boom-boom-boom.' "
"It happened pretty quickly. I think a lot of us were not prepared for when it did actually happen," Yi says. "And then Ronnie Lee Gardner's hands gripping and raising, and then coming back down to rest," Ortiz says. "And that's when the medical examiner walked in and felt his pulse. And I think it was at 12:17 [a.m.] they pronounced him dead." Gardner was Utah's most recent execution by any method; the state, notes Robert Dunham, executive director at the Death Penalty Information Center, "only rarely executes people." Today, there are nine inmates on Utah's death row. Three of the inmates, sentenced to death prior to 2004, already chose to die by firing squad. Under the new law, firing squad isn't available at the prisoner's request; instead, it depends on the availability of lethal injection drugs. The state doesn't currently have any of the drugs on hand. 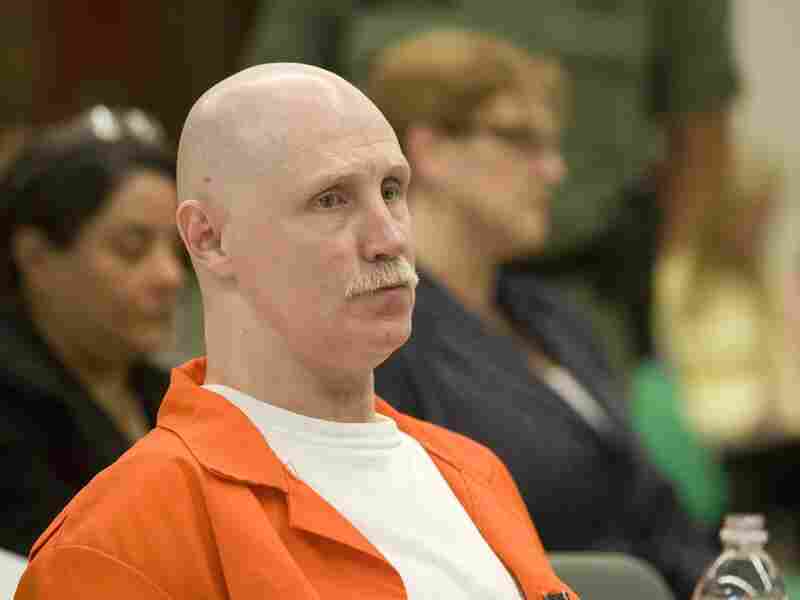 Just last Wednesday in Utah, Douglas Lovell was sentenced to death for murder. If the drugs aren't available when his execution date is set, then under the new law, he will be put to death by firing squad.